A split air conditioner is made up of an outdoor unit (condenser) such as the Lennox XC25, an indoor coil (evaporative coil), and a gas furnace. Together these components make up a complete AC & heating “system”. When pairing a Lennox coil with the Lennox XC25 air conditioner, you get the most efficient cooling and system on the market today! The Lennox XC25 sets the bar so high with its 26 SEER air conditioner, no other AC unit on the market can touch its extremeefficiency! The XC25 is one of the manufacturers two variable speed air conditioners. The next model down is the Lennox XC20. Lennox advertises this unit as being “65 air conditioners in one” because the compressor can ramp down to 35% of its total capacity in 1% increments. In other words, it has a total of 65 speeds allowing it to use the least amount of energy needed to match the weather conditions at the time. The XC25 A/C unit can maintain the thermostats temperature setting within one half of one degree. Since its introduction in 2015, this unit remains one of the most requested units Magic Touch Mechanical installs. Of the hundreds of XC25’s we’ve installed, our clients report an impressive 100% customer satisfaction rating! 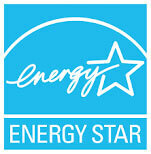 According to Lennox the XC25 as “50% quieter than a standard heat pump”. It’s hard to explain just how quiet this unit really is except to say, you have to get pretty close to it to even know it’s running – seriously. Only Trane can boast a quieter central air conditioner with its XV20i. Sound levels are measured in decibels (dB). The Lennox XC25 earns decibel ratings as low as 59dB. There aren’t many people in Arizona who hasn’t heard or said “But it’s a dry heat” when referring to the extreme summer temperatures we experience in the Phoenix area. Those of us who live here know we also experience monsoon from July through September which brings with it high humidity. When the humidity in our homes starts to climb above 50% (which is not uncommon) we start to feel uncomfortable and naturally turn down the temperature on our thermostats to compensate. For every degree we turn down the temperature, we raise our utility bill by 1-3%. The Lennox XC25 is a master at removing excess humidity. The XC25 removes approximately 30% more humidity from the air than a conventional single speed A/C unit, which makes the indoor air feel “lighter and more comfortable” during the cooling season. A Lennox iComfort Wi-Fi Thermostat required to operate this central air conditioner to enable its “communication” technology. A communicating system allows all of the components of the system to “talk” to each other to provide optimum efficiency and comfort. The iComfort thermostat is packed with features and is very intuitive and easy to operate, unlike the programmable thermostats of yesteryear. If considering the Lennox XC25 as your home comfort system, we suggest considering upgrading to the Lennox S30 Wi-Fi Ultra-Smart Thermostat. This full-color thermostat is gorgeous (it looks more like a tablet than a thermostat)! With features that blow away pretty much every thermostat on the market, it’s worth every bit of the additional few hundred dollars in our opinion. One of its best features exclusive to the S30 is the “feels like” feature. The “feels like” feature is similar to the “wind chill factor” and “heat index” we see on local weather reports. It takes into account the humidity, temperature, etc. to provide precise comfort for you and your family. The Lennox XP25 automatically adjusts compressor and fan speed based on local weather conditions and indoor temperature and humidity conditions. This technology which Lennox calls “Climate IQ” enables the system to adjust everything from run-time to humidity control, guaranteeing precise comfort for everyone in your home. Did you know that the 10-year parts warranty that comes with some brands and models are reduced to only 5-years if you sell your home? Or that, the equipment must be registered within the first 60 days to be applicable for coverage? Manufacturers may deny any registrations attempted after the allotted time has expired. When Magic Touch Mechanical does your installation, we register the products for you– but not all companies do. If you purchased HVAC equipment from another AC company – make sure it got registered! As if being able to claim you have the most efficient central air conditioning system made wasn’t enough, Lennox has a lot more to brag about with the XC25. 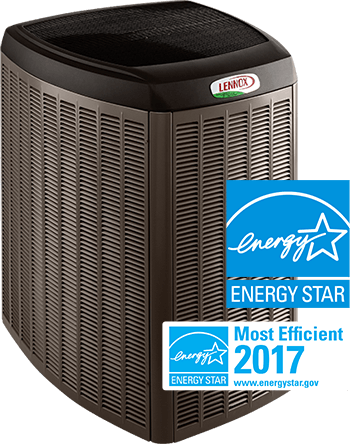 Lennox is known for their innovative designs and engineering so it’s no surprise their most premium AC has the best of both. 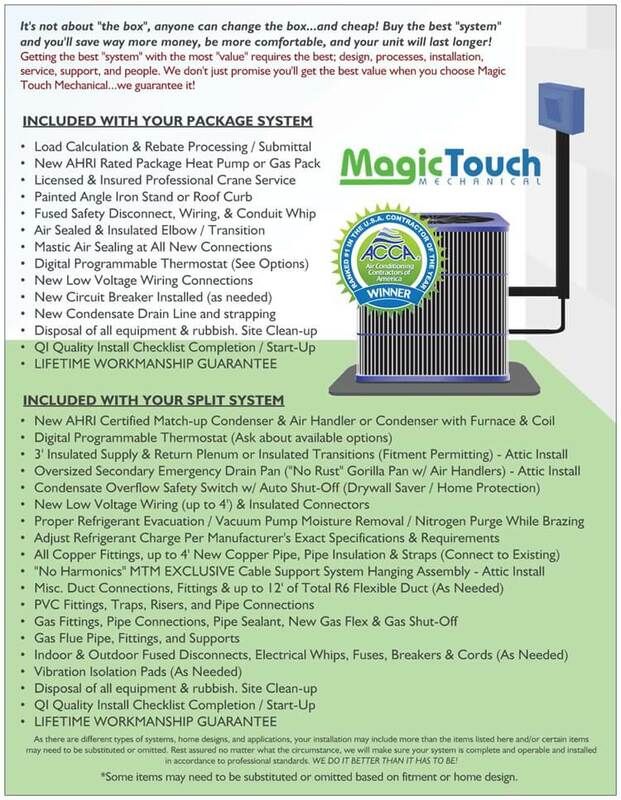 We love this product and so do the hundreds of Magic Touch Mechanical clients who have purchased this system from us. What’s not to love really? It’s extremely quiet, efficient, and has a relatively small footprint compared to some of its main competition. Our “failure rate” reports show this model has proven to be quite reliable, and of the many we have installed, very few have malfunctioned. For all of these reasons, we say if the Lennox XC25 is within your budget – it is an excellent product that will provide many years of efficient comfort. How Much Does the Lennox XC25 Cost? As you might expect for the most efficient unit on the market today, the Lennox XC25 is not inexpensive. However, for those that can afford this model, you will not be disappointed. Prices vary around the country but you can probably expect to pay between $9,000 and $14,000 including tax* before manufacturer, utility, and contractor rebates or promotions. Remember, every application is different so disregard quotes you receive over the phone. Companies that give phone quotes typically plan to just “swap the unit” – there’s more to it than that if you want your new system to perform as intended!